I made my decision to step away from my classroom public. Resigning six days prior, we wanted to share the news with all of our children before informing everyone else. I had excited posts from friends whose children were going to be in my classroom lingering on my timeline. I had yet to respond to them, & I knew I was going to let them down. Just as I let down friends I was no longer working with. The perk, I was fulfilling a desire for four of the most precious children in the world- mine. By pursuing a dream to write & work from home, I was now available to them in a way I have never truly had the opportunity to be before- I was present more. This lil memory fell into my personal FaceBook memories this morning. Reading over those words, I can still feel the surge of mixed emotions I was carrying… perhaps because I still am. 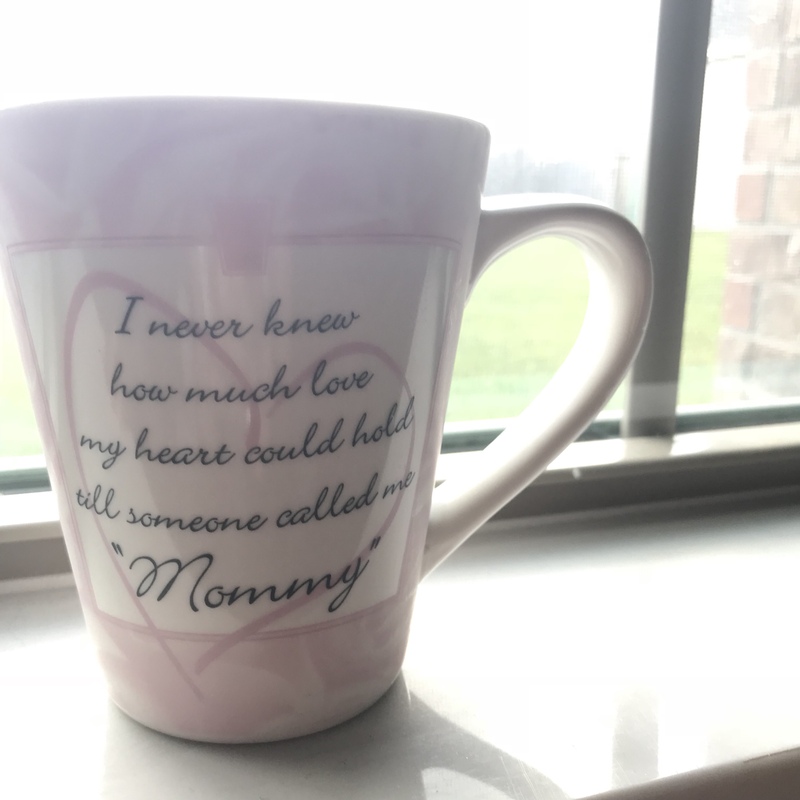 “With all four of our daughters home [again this summer], we have been able to share with them – our most important audience – the humbling & precious news I have ever had the opportunity to say to my children: “I get to be your Mommy and BonusMom full time now.” The purest of happiness I have ever felt washes over me each morning since Donald & I have made this decision just six short days ago. I will be viewed a coward by some for walking away from my classroom. I will be viewed as brave by some for pursuing a dream. I will be viewed as a committed wife and mother to those who get what life is about. Some will feel I gave ample notice; whereas others will feel I selfishly waited too long. Maybe this is the push I am supposed to feel to make this quiet, personal side of myself – my writing – a vulnerable & realistic arena (despite the self-acclaimed critics galore out there). Maybe this will ignite the level of encouragement, support, and management of my husband’s venture he needs to invent more (he is a closet genius). Maybe this was the only way I would truly allow myself to be more available to my four children (rather than another 180+ precious children I share each year). A basket of maybes… The variables lined up on a Sunday, & my resignation came swiftly the next day amidst my bittersweet tears as disappointment married with support stared at me in disbelief yet anticipation from the desks of principals. Seriously, the week prior, we had etched out a five-year plan that involved me staying in the classroom & cutting back on the additional hats I inevitably wore each year. A once-in-a-lifetime opportunity has presented itself for our family unit, & it shouts WIN-WIN-WIN! As a mom, I want to be with my four girls more because I always feel there is simply not enough time with them. As an individual, I want (& need) an identity running parallel to wife & mommy. Those pieces of me together say- WRITE! And, WRITE BRAVE from now on. My decision is to step away from teaching, albeit indefinitely perhaps in a classroom, to write. I will always be a teacher to my children & a collaborator with my husband. The catalyst to this decision is being able to support, encourage, & manage my husband’s dream venture to invent his ideas. The time is now; it is obvious. Our bravery, faith, & ultimate pursuit to personal happiness is the best modeled behavior we can give our girls. How else can we expect them to do the same? I felt moved to share this with you today. If you have an opportunity to be more available to your family, take it. There is always time to chase your career. When & if you are to return, the door will open. Our children are tender & with us in our home for such a short time. Your dreams are just as important as everyone else around you. Be sure your dreams are supported & cared for equally. Finding the balance is the trick. Choose wisely. Thank you for choosing to read my blog. Please, like and/or comment on this post below. Sign-up to receive email notification when I post to keep reading. Share it on social media as well. When you share on social media, please, tag me and/or my blog page, so I can see the activity and personally thank you. To truly fulfill my purpose with this blog, I need you, the reader, to spread visibility. My family and I appreciate your support, likes, comments, and shares.